This heirloom pole bean produces 4″ long flattened pods that contain 5 – 6 beans per pod. Good Mother Stallard Bean is a dry shell variety has plump, almost round beans. 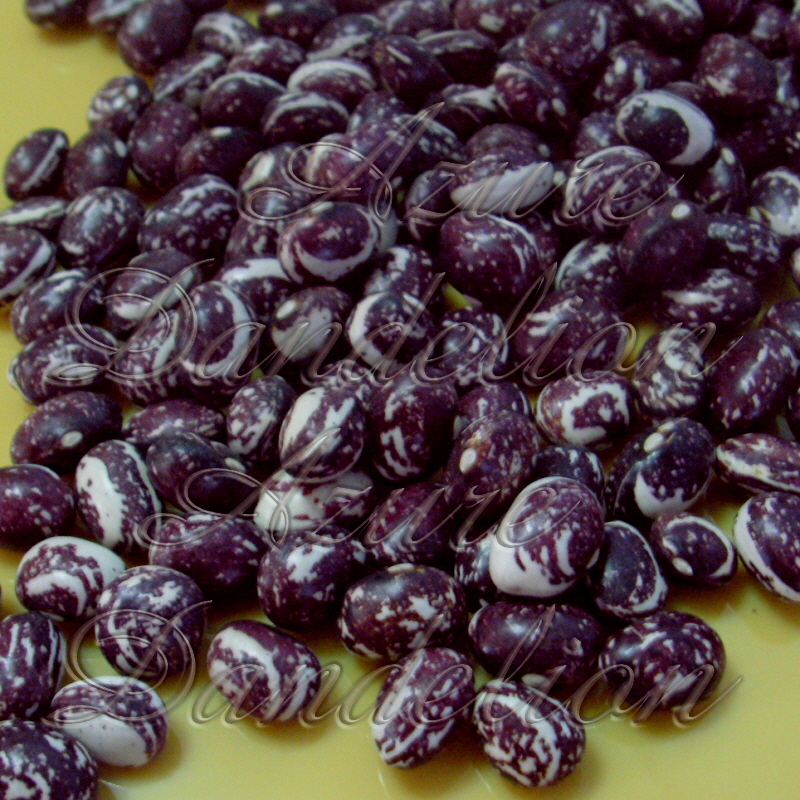 As the bean dries it develops deep shade of Dark Red to Purple and White to Cream swirls, lines and dots. The meaty flavor and silky smooth texture of this bean is hard to beat.